Motorola RAZR (Motorola DRODI RAZR) is powerful on its own but when combined with Motorola’s accessories, you unleash a world of possibilities. 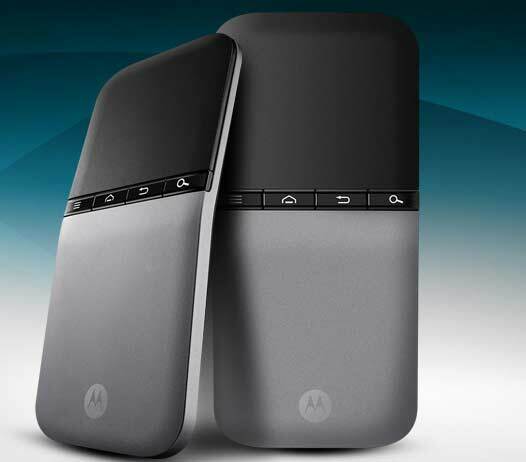 Motorola currently offers two exciting accessories with RAZR in all the regions. You can use the new sleek and lightweight Motorola Lapdock™ 500 Pro with a built-in keyboard and 14” HD resolution screen, Lapdock 500 Pro looks like a slim laptop, but only comes to life when you dock your Motorola RAZR. Watch movies, edit documents, video chat with the built-in webcam and browse the web with the full Firefox browser. Need something smaller? The Motorola Lapdock 100 gives you all the same cloud computing capability but in a smaller and more compact size with its 10.1" screen. You’ll have the brains, brawn and beauty to make the impossible possible. Ergonomic design and dedicated Android™ keys make the keyboard perfect for typing long emails or text messages and creating and editing full documents. Work documents can be edited and shared using QuickOffice™ or Google® Docs. 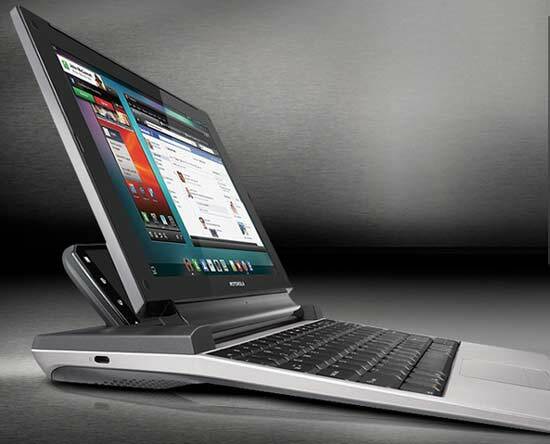 The touchpad allows for cursor control and two finger scrolling. Lapdock's data connection comes from your phone, so you can stay connected with or without WiFi. Whether you are at home and saving on your data plan with WiFi, or on the go and using your phone's 4G speed, you'll always stay connected to calls, texts and the web. Lapdock 100 is compatible with most Motorola webtop-enabled phones - now families with multiple phones can enjoy the full work and play experience Lapdock offers. Best of all, you will likely be able to use Lapdock with your next Motorola smartphone too. You can buy Lapdock 100 for $249.99 from Amazon. Don’t miss it, you need it! Believe me! With the Motorola RAZR Work and Play kit, plug the device into the HD Multimedia Station to connect to your HDTV, speakers and other peripherals for large-screen entertainment. Sit back and use the included keyboard and mouse with Bluetooth technology to make the most of Motorola’s revolutionary webtop application, giving you the power to edit documents and browse the Web with a full Firefox browser. The new Smart Controller lets you take control of your content on the big screen, all while keeping your calls within reach when your phone is docked.